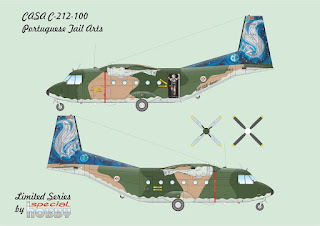 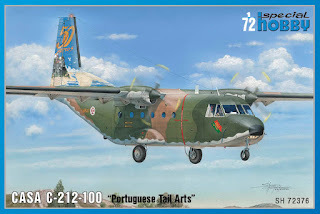 The Portuguese reboxing of our 1/72 Casa C-212 kit offers two highly interesting anniversary schemes. 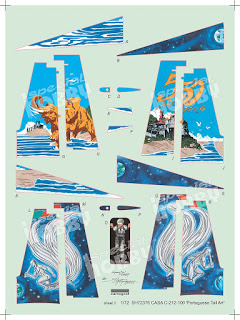 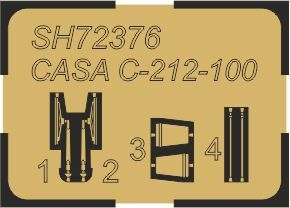 The decal sheet has been amazingly printed by Italian Cartograf, the quality of print vastly exceeds our expectations. 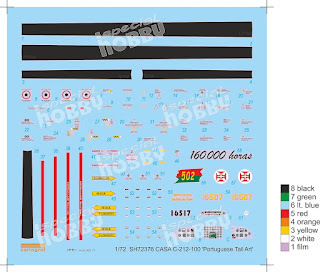 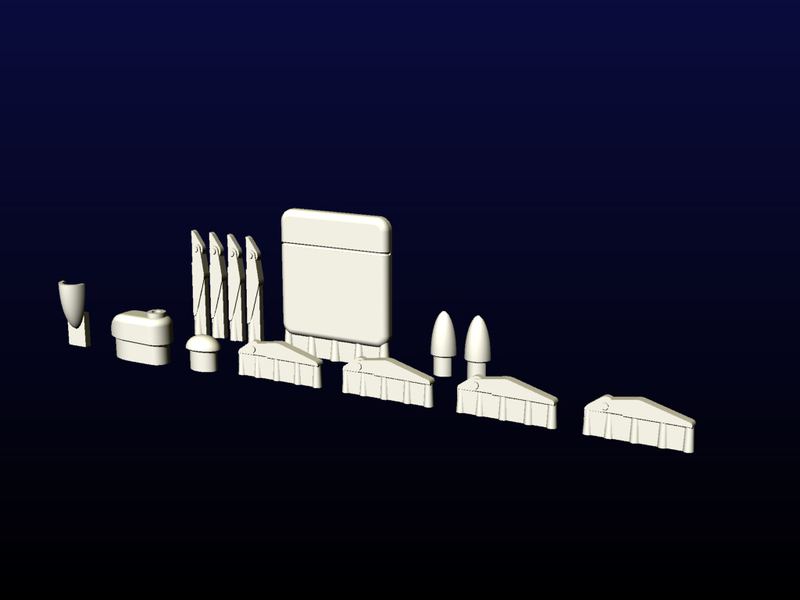 While we are still waiting for the instruction sheets to arrive, you might get tempted by the attached side view profile drawings and other images.